A strategic, innovative and highly adaptive marketer with wide-ranging experience gained from over 20 years in diverse corporate sectors in the retail and business services environments and advertising agencies. Provides marketing and business expertise to mid-sized organisations that wish to grow, evolve or re-energise their business, with proven and highly-transferable skills and an ‘on the ground’ hands-on, results-driven approach. Marketing strategy B2B and B2C. Carolyn is an innovative and highly adaptive marketer who closely engages with businesses to develop and implement marketing strategies that evolve how they engage, retain and grow customers. At the foundation of Carolyn’s success is her wide-ranging expertise, customer-centric marketing approach, attention to detail and her skill for translating concepts into promotions. 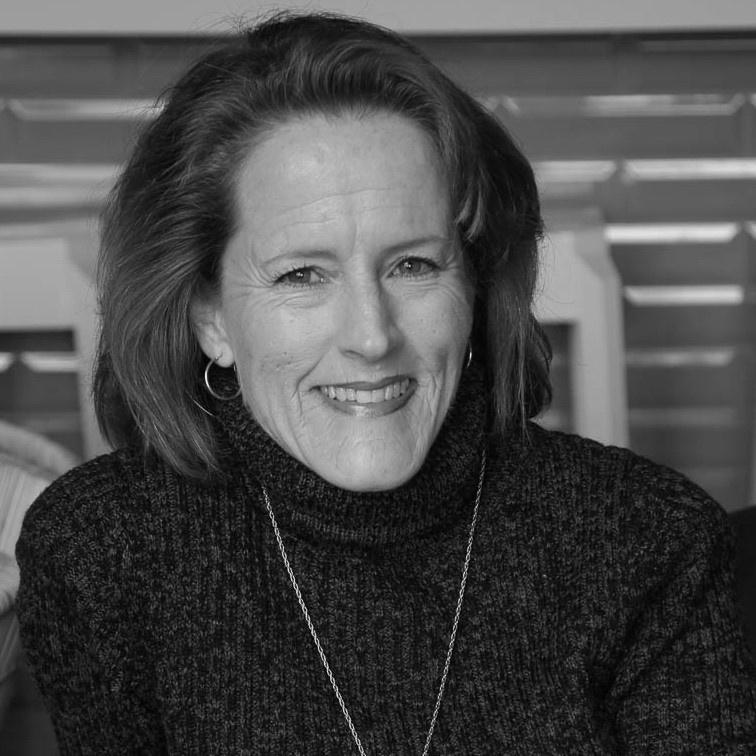 Carolyn's background is over 20 years of marketing in diverse corporate sectors, including Pennypinchers Building Materials and St Elmo’s Trading Company, and client service and strategic roles with advertising agencies for clients including BP Express Shops and South African National Roads Agency Liminted (SANRAL).